Owning an online store sounds like a walk in a park for some because it saves money and requires a lot less human supervision. While these are all true, it does come with its own baggage. Inquiries may come in anytime of day along and it gets tiresome when you have to be by your laptop everyday to check in on purchases. There’s also the case of wanting to know how your digital marketing has been doing and if it’s been paying off. There may be occasions when you need to go somewhere like meetings and other events to boost your brand. Bringing your laptop means you have to bring a charger along with other things which just add up to being extra hassle for you. This doesn’t have to be a struggle anymore with WooCommerce. There are so many ecommerce platforms out there so it can be hard to choose. There are so many things to consider. WooCommerce is an open source and super customizable platform for all entrepreneurs worldwide. They are build on WordPress and audited by Sucuri so you’re immediately in good hands. With their seamless collaboration of commerce with content, you don’t need to worry because all you need can be found in one place. It’s also super easy because you can just add options without stressing and it comes with WordPress plugins which is a great plus. No matter what you’re selling, they’re here for you. Past physical products, you can sell downloads, subscriptions and even appointments. Their community is also one that is growing continually worldwide. Their stores and developers hail from different parts of the world from Asia, Africa to America, they’re basically everywhere. 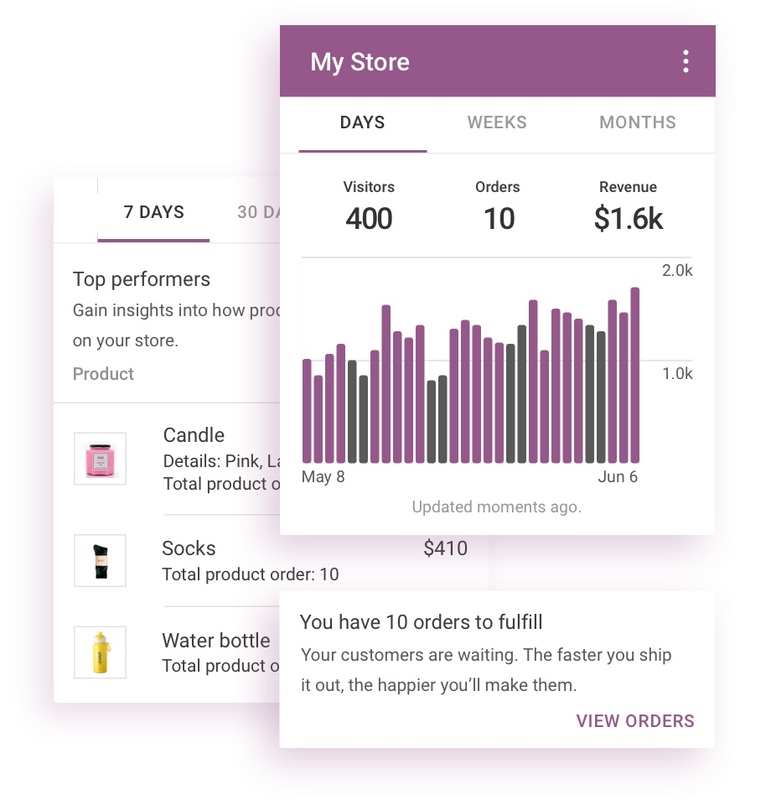 Going back to the struggle of tracking your eCommerce progress, WooCommerce has thought about it and they’ve just launched their mobile app making managing your store a walk in the park. You can actually, literally take a walk in the park as you do so because it’s that hassle free. At a single glance, you can immediately know which products are selling and running out fast. You can check your total revenue and see how much orders and visitors you have daily, weekly, monthly and even yearly. These are essentials for you to know how to improve your store in the long run. Wherever you may be, there will be customers who need help. This is not to worry because you can easily scroll and find specific orders in the app. 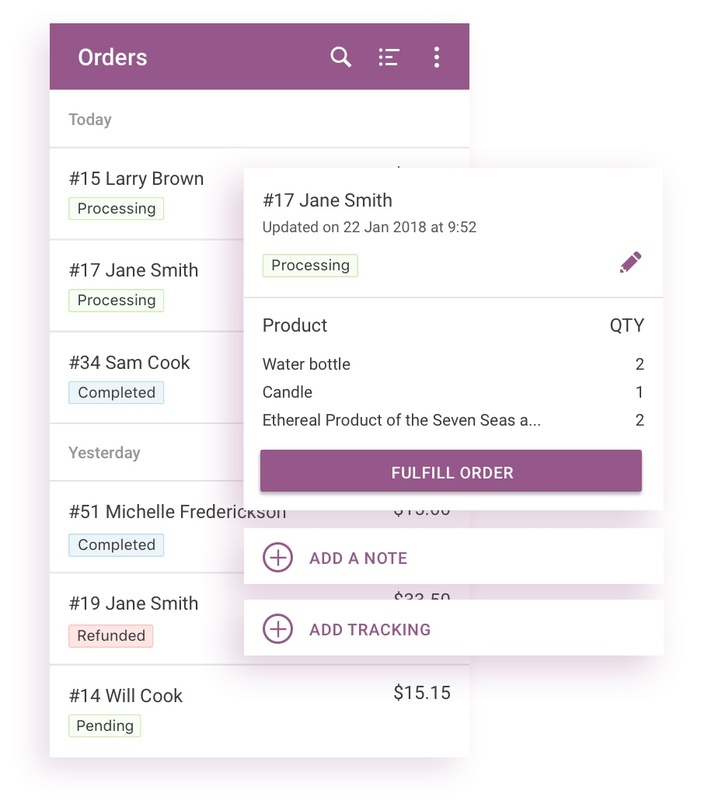 You can see the entire order information from the product to the customer’s data and details. You may even go for basic order fulfillment. 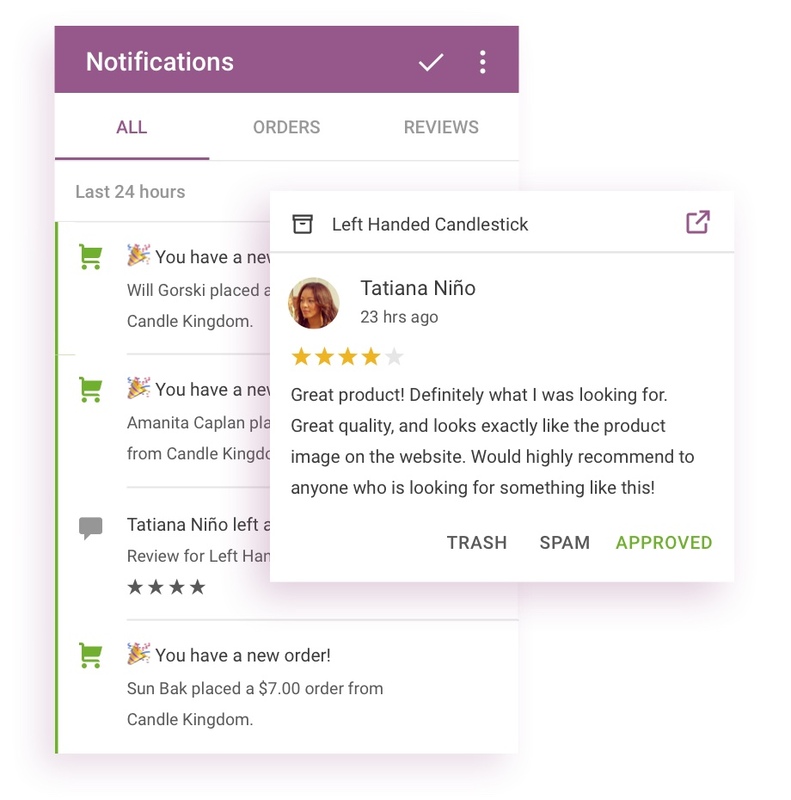 Instead of having to refresh the site over and over again to see if there’s something new, WooCommerce will send you notifications about any store activity from orders to product reviews. This will save you a whole lot of time and also make sure that you don’t run late in any orders. You can get this app in Google Play and the App Store today to make your e-commerce journey a whole lot more efficient. If you’re about to start a business and looking for some help in any step of the way, may it be choosing a platform to promoting your brand, EOI Digital is happy to help. Talk to us today!